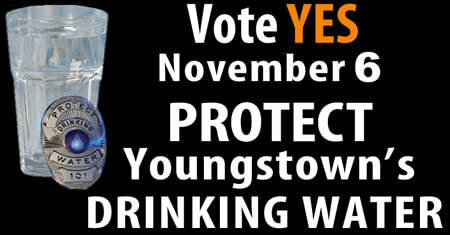 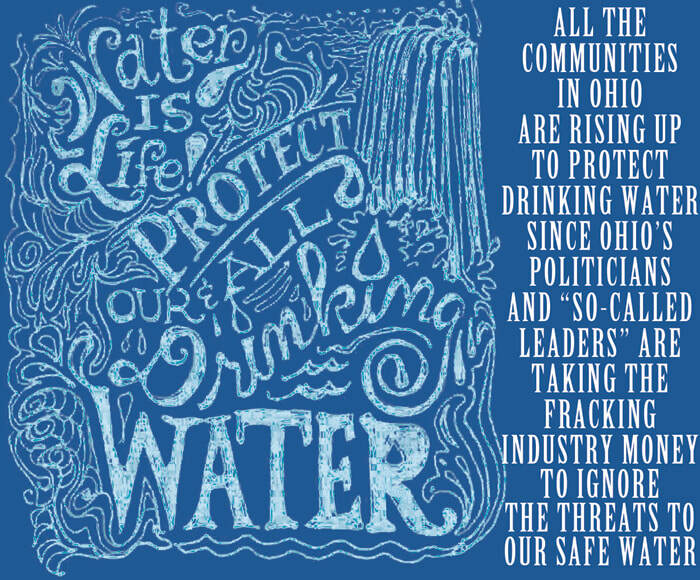 Please click image to download PDF file: Youngstown Drinking Water Protection Bill of Rights. 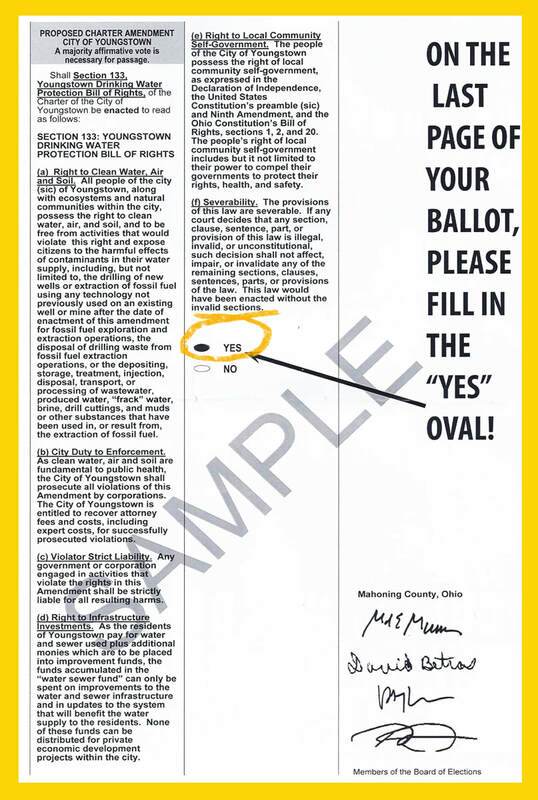 Lots of "DARK MONEY" has been put into PR agencies to mount PROPAGANDA CAMPAIGNS to ensure residents vote against their own best interest. 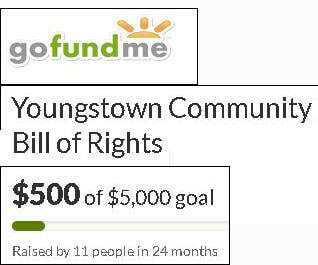 CLICK HERE read what has happened with YOUR bill of rights! 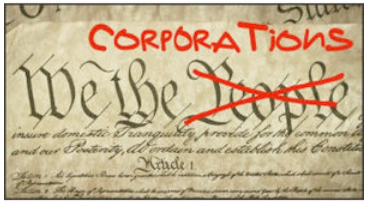 The Corporations buy all the media, politicians, and silence the voice of the citizens-help stop this now! 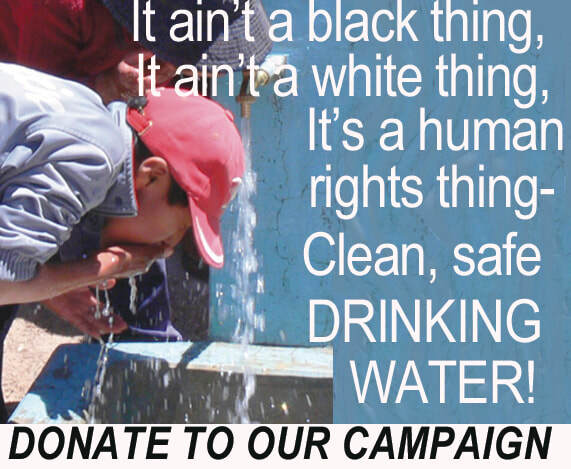 PROTECT OUR SAFE DRINKING WATER!